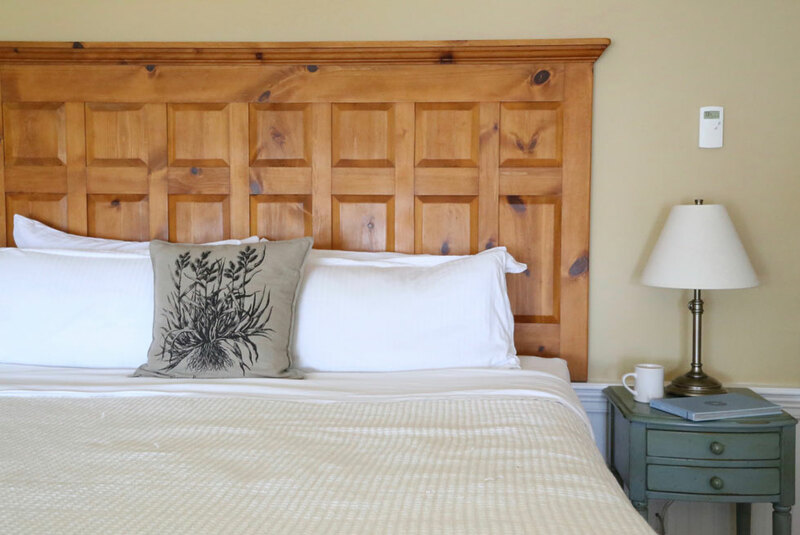 With the town of Eastsound within walking distance of your door and the waterfront just steps away, these rooms are the perfect combination of comfort and value in the heart of Orcas Island. We can't do anything about the direction that the building faces, it doesn't have a water view - except for one room. But what we have done is make the inside as comfortable and welcoming as possible...and our guests are telling us they'd like to move right in! ***Traveling with pets? We only allow pets in specific rooms in the East Wing - call to book a reservation for you and your furry friend (360) 376-2200. Would you prefer to go budget on the room so you can splurge at the New Leaf? Check out the rooms in the Historic Main Building. Really need to pamper yourself? Our Luxury Bay View Suites might just tame your vixen and with two ESPN sports channels, he'll be wearing a smile too. Need a last minute getaway? 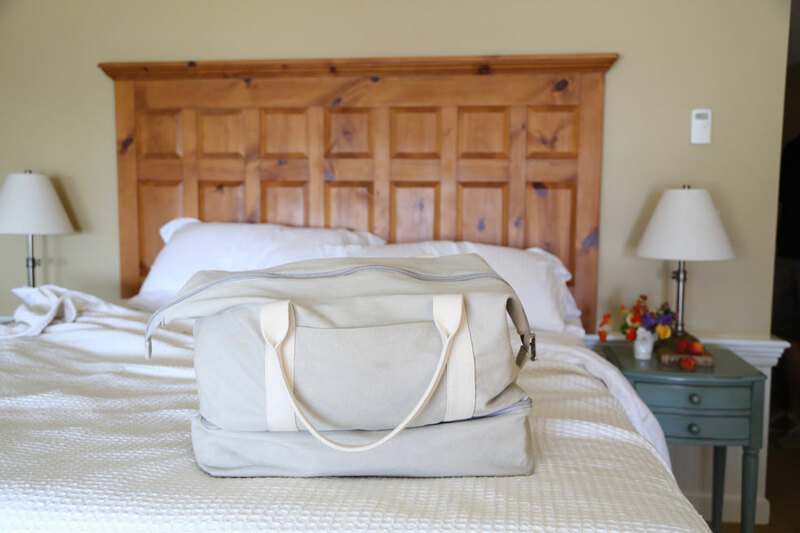 Pack your bag and book a room on the same day as your check-in day and receive 15% off the regular rate. Must book directly with us to receive the discount, not applicable to reservations booked through third party sites.